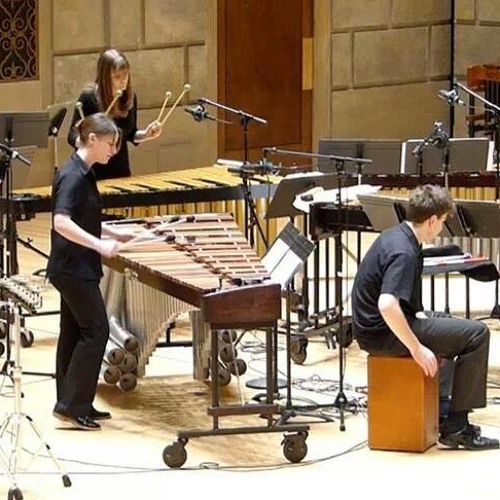 Live performance by Eastman Percussion Ensemble: Sarah Persichetti, Sam Um, Emily Park, Max Kanowitz, Jarryd Elias, & Sean Lowery. MY GOODNESS, LOVE THIS SONG! by far the most captivating and incredible music composition I have ever heard.